trollveggen flex1 Pants (M) is rated 4.8 out of 5 by 5. The trollveggen flex1 men's pants are the optimal choice for mountaineers in need of a light weight garment with great flexibility. The pants have the same great moving range as its family members falketind flex1 and svalbard flex1, but also provide the durabilty from the svalbard combined with the lightweight of the falketind. 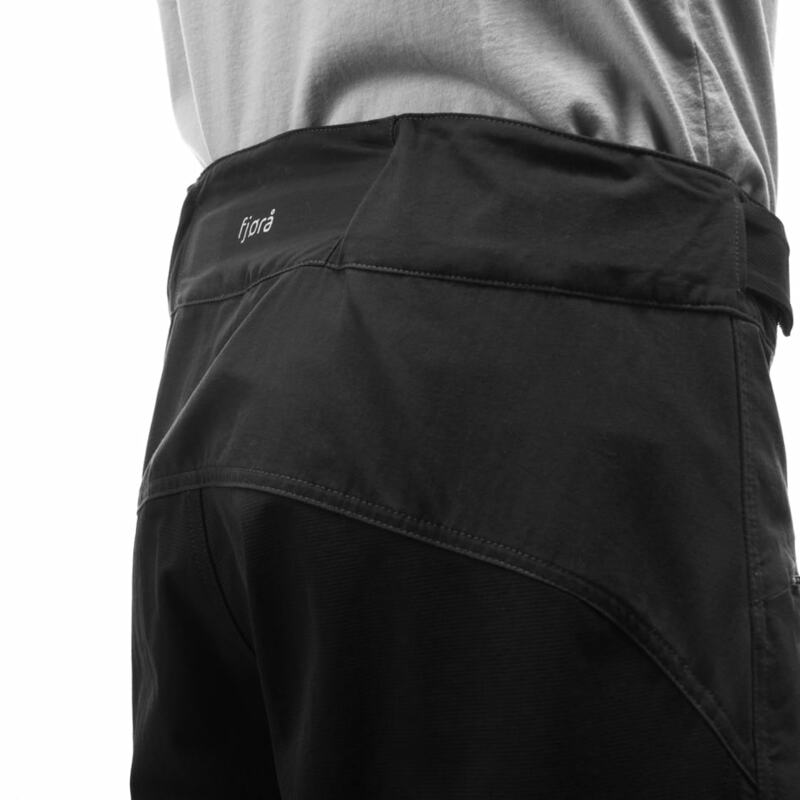 The pants have long leg zippers to provide great venting while challenging steep mountains. 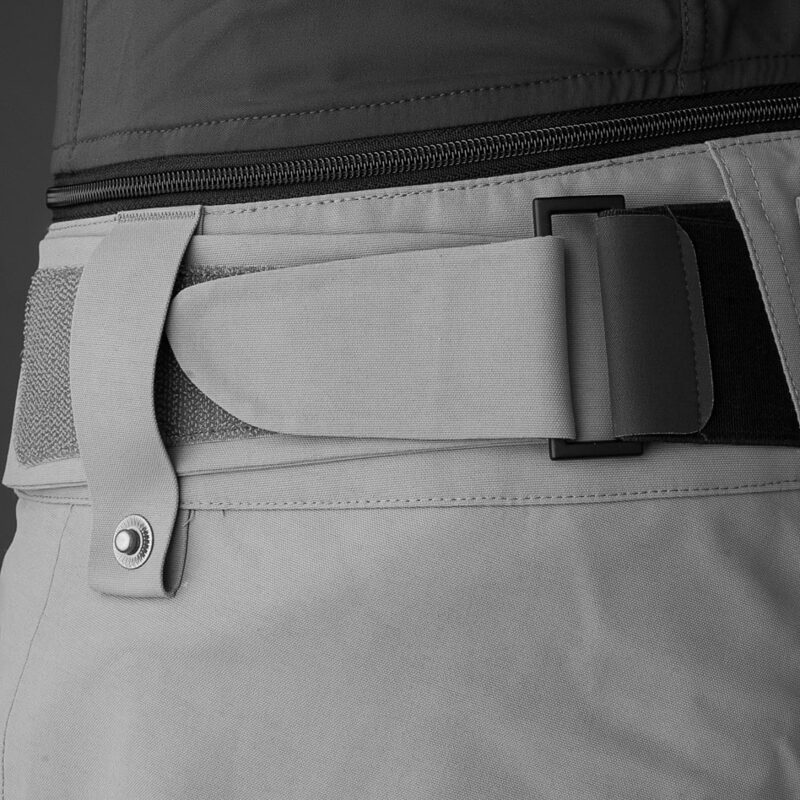 Other features include side pockets, thigh ventilation zippers on the side, Custom-fit system™ waist adjustment and gaiter hooks. The lower legs are adjustable and can be made wider to fit over you shoes. The pants are compatible with a bib. Inside leg length of the pants in size L = 86,5 cm. Rated 5 out of 5 by StephaneH from Great general purpose from trekking to iceclimbing I used this pants during one week for all various mountaineering activities from trkking to iceclimbing . It did the job very well. The fabrics is extremely comfortable. It resisted minor crampon hits (but not major ones ;-) ). Rated 5 out of 5 by TeaCady from Great design A great designed pant for the job intended, even I haven't had much time to test them, with no time in the rain to date. However, for my height and weight i.e. 176cm - 95Kg, the legs are too long for me and could be uncomfortable when wet at the wrinkles/folds below the knee, as these wrinkles will hold water. Owing to the design, I cannot see a clever solution to this problem, other than having different leg lengths for given heights or waist sizing could be more varied. All other features, the material, the high back waist, adjustment and especially the pocket angles/placing and zip operation are all excellent. Rated 5 out of 5 by jmvonallmen from Great trousers ! I bought this trousers a 2 month ago and be very happy of it ! Best trousers that I had ! Rated 5 out of 5 by Jenski from Great versatile soft shell pants for a range of activities These pants are made for mountaineering, and I got to test them the season before they reach the stores. I was testing them for several days with ski touring in the North of Norway. They are really great to wear ski touring with it's good ventilation in the back of the thigh, and flexible soft material. On the ankles it has a reinforcement on the inside for durability when used with ski touring boots or high mountaineering boots. 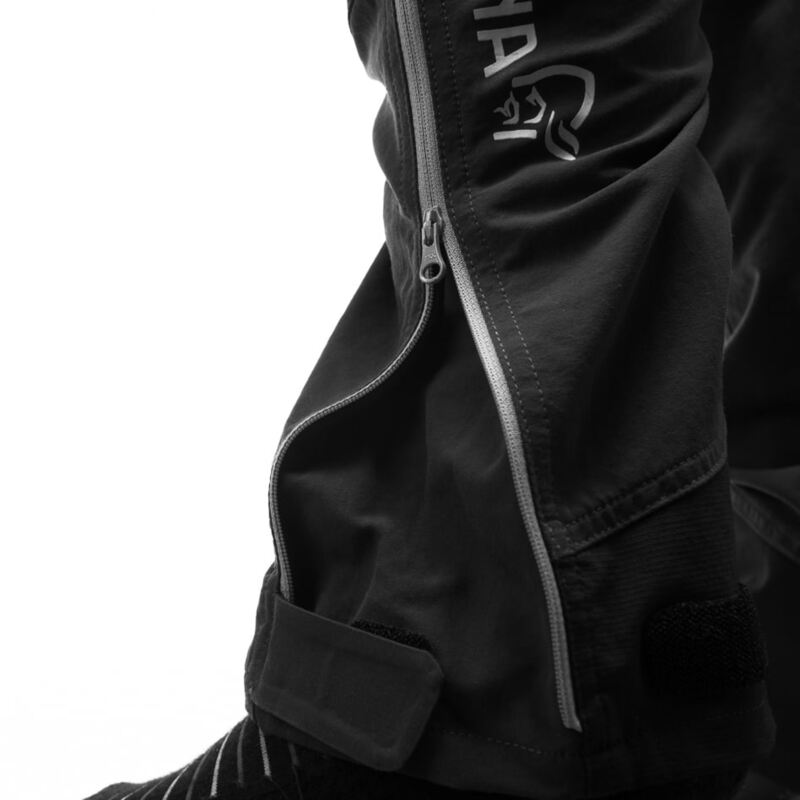 On the leg end there is a zipper to adjust the width of the pants, which makes it fit over randonnee boots. I found it a close fit, and I didn't get it over the boots in a good way when I was walking up with loose boots. I added a zip on bib to it to get suspenders, which is a great feature. I used the bib which came with my lofoten Gore-Tex Pro pants in XS to the trollveggen pants in S, and that fitted perfect. I'm 172cm and approx 60 kg and S fitted me well in the trollveggen pants, although the leg length could have been a bit shorter for me personally.